Hopefully the Jadhav matter will encourage Indian policy makers to take international law and its obligations and institutions more seriously, rather than as an encumbrance or distraction. 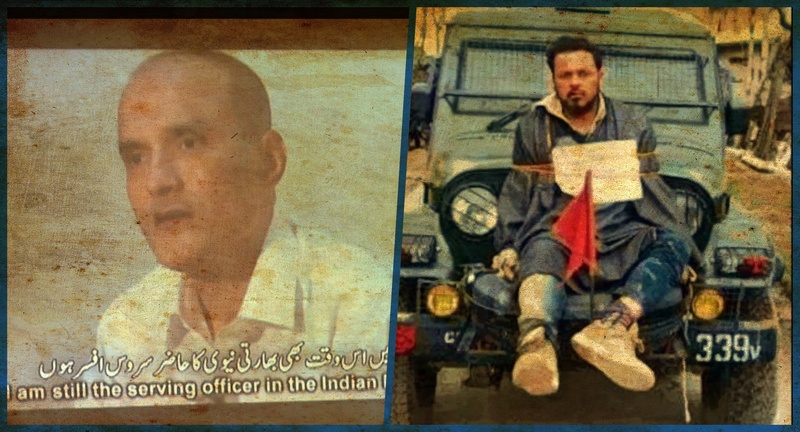 Kulbhsuahn Jadhav (left) seen in a screengrab from the 'confessional' video released by the Pakistani military last year; Farooq Ahmaed Dar (right), a Kashmiri shawl weaver who was turned into a 'human shield' by Indian army soldiers in April. Two Indian citizens have recently been victims of the violation of international law by men in uniform but officials of the government of India, and the nation at large, seem to be fighting only for the rights of one and not the other. On April 10, Kulbhushan Sudhir Jadhav, a former Indian naval officer who had been arrested, kept in custody and put on secret trial by the Pakistani military without being allowed to meet Indian diplomats, was sentenced to death. This was a violation of the Vienna Convention on Consular Relations (VCCR), under which Pakistan was obliged to allow India consular access to Jadhav. India took Pakistan to the International Court of Justice over this violation of international law. In its submissions to the court in The Hague, the Indian government also invoked the International Covenant on Civil and Political Rights (ICCPR) which says nobody can be arbitrarily deprived of his life. Much to the relief of people in India, the ICJ accepted India’s plaint and ordered Pakistan to stay Jadhav’s execution till the final disposition of the dispute by the court. Six weeks have passed since the soldiers concerned committed this “outrage upon [the] personal dignity” (Article 9) of Dar, in particular, subjecting him to “humiliating and degrading treatment” (Article 7), but the army’s inquiry into the violation of domestic and international law has still not concluded. Meanwhile, the Indian attorney general has defended the commanding officer’s decision to seize a civilian as a hostage and use him as a human shield. The chief minister of Punjab, Amarinder Singh, a respected politician and a former army officer himself, went one step further and suggested the officer should be given a medal for his “tough action”. On May 22, the army announced that the officer had been given an award by the army chief. How does one explain the different trajectories these two violations of international law have taken in both official and public discourse? Misplaced nationalism provides only part of the answer, because even the decision to move the ICJ in the Jadhav case was taken – as Ambassador Hardeep Puri informs us – reluctantly and with a lot of trepidation. Jadhav and Dar may lie at two ends of the political spectrum but the fact is that the Indian government has never taken international law and its institutions and obligations very seriously. If anything, the Indian state – and the commentariat at large – have traditionally been suspicious of international law, regarding it as some sort of a trap. Beyond the temporary reprieve it granted to Jadhav, the ICJ’s decision to accept India’s request for provisional measures in the case is significant because it has finally opened the door to a national debate on the place of international law and international humanitarian law in Indian policymaking. Members of the International Court of Justice on May 18, 2017, the date they delivered their judgment in the Indian case against Pakistan. Credit: UN Photo/ICJ-CIJ/Frank van Beek. Courtesy of the ICJ. All rights reserved. On April 13, three days after Pakistan announced it had sentenced Jadhav, to death for espionage, I took part in a television discussion on India’s options. Given Islamabad’s refusal to grant Indian diplomats access to Jadhav – and the fact that both India and Pakistan were parties to the VCCR’s Optional Protocol giving the ICJ jurisdiction in disputes over the convention’s implementation – I said India should take Pakistan to the world court. I mention this not to claim prescience or special wisdom for making a suggestion that was obvious – though The Wire was the first to flag the centrality of the VCCR when the Jadhav issue surfaced in March 2016 and ran the first piece in the media on the role international law could play in India moving forward. Rather, my aim is to draw attention to the response a retired Indian diplomat on the panel had to my suggestion. The diplomat, who had spent long years dealing with Pakistan during his time at the Ministry of External Affairs, shook his head disapprovingly at my mention of the ICJ. “We ourselves have never gone to the court”, he said. Going there would “open a window to all kinds of trouble for ourselves,” he added. While this is no doubt his personal view, he was reflecting the suspicion of international legal institutions that runs deep in Indian officialdom. The fact is that there is no danger of any “window to all kinds of trouble” being opened up. India acted wisely in narrowly establishing the grounds on which it approached the ICJ. India can always be taken to the court for similar breaches of the VCCR but there is no question of broader disputes – Kashmir, for example – ever reaching the ICJ unless India voluntarily chooses to go down that path. Of course, Pakistan can push for arbitration of the Sir Creek dispute since India has not, for now at least, disavowed the dispute resolution provisions of the UN Convention on the Law of the Sea – but that has been the case since 1982. If Indian officials felt nervous about approaching the ICJ in the Jadhav matter, this is because India has had a chequered history at The Hague. The first time it was called to the ICJ was in 1955. Portugal accused India of acting illegally in restricting the passage of Portuguese civilians and military personnel between its colonial enclaves of Dadra and Nagar Haveli and Daman. In April 1960, the court decided the case in India’s favour. Perhaps emboldened by this decision, India went ahead and signed the Indus Waters Treaty with Pakistan in September 1960, which allowed for international arbitration in the event of a dispute between the two countries. The same spirit of optimism governed India’s decision to initiate a contentious case at the ICJ eleven years later. In March 1971, India went to the world court to challenge the jurisdiction of the International Civil Aviation Organisation (ICAO), which had questioned the Indian right to suspend overflights between West and East Pakistan because of a hijacking incident. That case went against India, with the ICJ ruling that the ICAO did indeed have jurisdiction. In 1973, Pakistan filed a case in the ICJ demanding that India be stopped from sending 195 Pakistani officers and soldiers to Bangladesh to face trial for genocide. The case was dropped from the ICJ’s list a few months later after Pakistan informed the court that it had resolved the issue via an agreement with India and Bangladesh. The culpability of the 195 Pakistani army men remains a live political issue in Bangladesh to this day. The last time India was taken to the ICJ was in 2014, when the Republic of Marshall Islands challenged India’s alleged failure to abide by its obligations to pursue negotiations on nuclear disarmament. The ICJ decided it had no grounds to hear the matter, although the vote was close – with only nine judges saying the court lacked jurisdiction while seven said it did not. As for the jurisdiction of other international courts, India has kept away from the International Criminal Court but is a party to the UN Convention on the Law of the Sea (UNCLOS), which means accepting arbitration for certain disputes – over incidents at sea, and the delimitation of the maritime boundary. India’s reservations under article 298 of UNCLOS were narrowly framed, which is why Bangladesh was able to submit its dispute on the maritime boundary (and associated territorial waters) to the Permanent Court of Arbitration (PCA) in The Hague in 2009; in 2014, the PCA handed down an award that gave Bangladesh a bigger share of the Bay of Bengal as its exclusive economic zone than India had been prepared to give in bilateral negotiations with Dhaka. The case of the Italian marines is also before the PCA after the International Tribunal for the Law of the Sea (ITLOS) ruled in 2015 that there was a dispute between India and Italy that needed arbitration. In March 2016, the PCA issued provisional measures backing Italy’s demand that the two marines facing criminal charges in India over the killing of two fishermen off the coast of Kerala in 2012 be allowed to return home pending its final decision on where the marines must stand trial. If the country’s participation in international legal forums has been mixed, the latent fear of resorting to international law solutions in disputes with other countries, especially Pakistan, goes back all the way back to 1947. 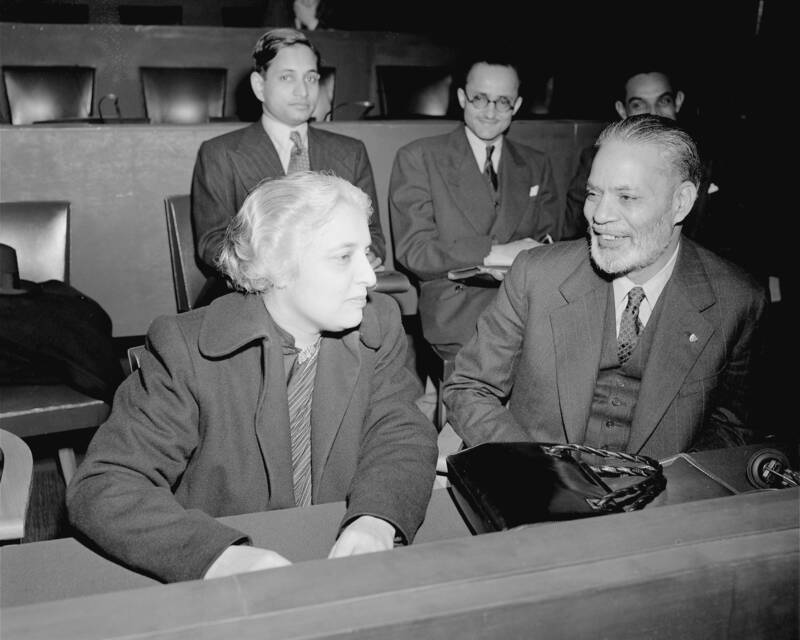 India’s experience with the manner in which the UN Security Council dealt with the Kashmir issue following the Indian representation of December 30, 1947 was not a happy one. The unhelpful attitude of the UN towards the Pakistani genocide in Bangladesh and the 1971 war also weighs heavily on Indian policymakers. India’s negative attitude towards international law over the past decades has had four damaging consequences. First, the government has neglected the Legal and Treaties (L&T) division of the MEA, and the need for in-house legal expertise in areas like international trade and the environment. The resources of the L&T division are tiny compared to other big or rising powers. The lack of official interest also means the number of law students who seek to develop expertise in public international law, international maritime law, international humanitarian law, nuclear law and trade law is less than what it ought to be in a country of India’s size. India’s diplomats and legal representatives at multilateral and bilateral negotiations are fiercely competent and hold their own with the best in the world but there are simply not enough of them. Even when legal talent exists in academia or the private sector, the government is reluctant to allow lateral shifts; the best it may do is engage counsel on a one-off basis, as it did with Harish Salve in the Jadhav case, or with Salve and Prof Alain Pellet in the Marshall Islands case. In general, an ad hoc approach prevails. 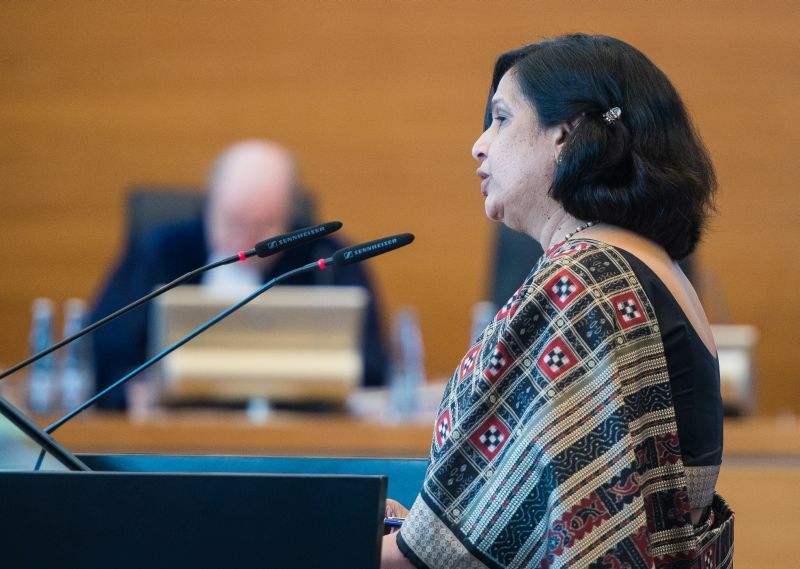 In March 2017, the MEA decided not to renominate its expert on the Commission on the Limits of the Continental Shelf (CLCS) because it didn’t want to expend diplomatic capital lobbying for a seat there and at ITLOS, where it hopes send Neeru Chadha as a judge later this year. 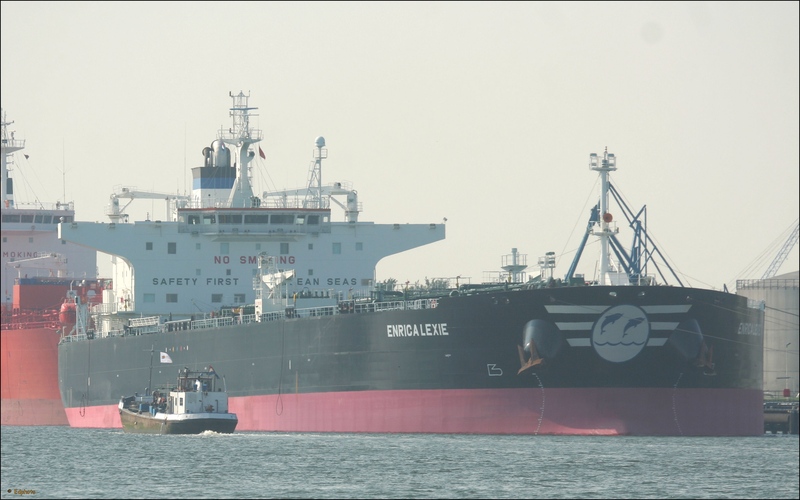 The CLCS is a crucial UN body which helps establish the outer limits of a country’s continental shelf beyond 200 nautical miles from its coastal baseline – a key ingredient for validating claims to maritime resources. “The presence of an Indian at this strategic period is essential and in national interest,” the outgoing member told The Hindu. But the government has yet to review its decision. 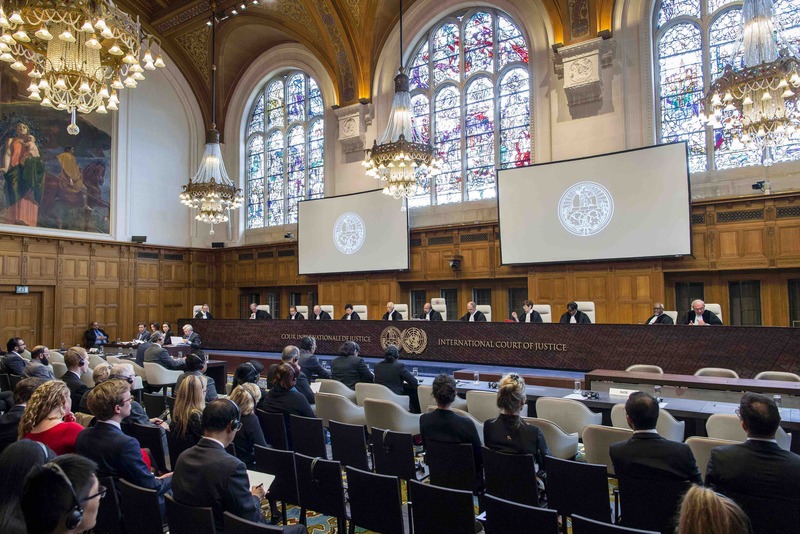 Second, though other countries draw on a wider range of talent in selecting their nominees for the ICJ or the International Law Commission (ILC) – many come from academia, where there is invariably greater international law expertise, and not just the bureaucracy or the judiciary – India has tended to regard all international legal institutions as sources of patronage for officials, judges or other politically connected individuals. There is no interest is actually looking at these bodies as the arena for making a positive contribution towards the development of international law. Last year, a young lawyer with no experience in public international law, Aniruddha Rajput, was fielded as India’s nominee to the ILC because he is close to the Rashtriya Swayamsevak Sangh. In 1989, Justice R.S. Pathak, a former chief justice of India, was sent as India’s candidate to the ICJ after he put his imprimatur on the Rajiv Gandhi government’s controversial $470 million settlement with Union Carbide in the Bhopal gas tragedy case. Pathak’s unsuitability can be judged by New Delhi’s decision in 1991 not to seek a further term for him. He briefly secured the backing of Ireland before Dublin too saw the light of reason and backed off. Bhandari’s indiscretion lays himself open to a Pakistani demand for his recusal from the case when the Jadhav hearings proceed to the merits stage. In 2004, Tel Aviv sought the recusal of Judge Nabil Elaraby – an Egyptian –from the ICJ’s case concerning Israel’s wall on Palestinian territory because it contended that he had played a public role in advocating a cause in contention in the case by giving an interview on the matter in 2001 (before he became a judge of the ICJ). The remaining judges rejected Israel’s request 13-1 because Judge Elaraby in his interview had “expressed no opinion on the question put in the present case”. Judge Bhandari’s comments to the Indian Express, by contrast, seem to imply a prejudgment on his part, and may be seen as such by his fellow judges should a demand for his recusal be made. It is established practice in India and at the ICJ, as indeed in must countries around the world, that judges never make public comments about their cases, the logic being that a judgment speaks for itself. Judge Bhandari, whose term ends in March 2018 unless he is renominated by the government, had already taken the trouble to write a separate declaration as part of the court’s order. Why did he feel the need to break with this healthy tradition? The third consequence of India’s traditional lack of enthusiasm for international law is that Indian courts – including the Supreme Court – have not had a consistent approach to international legal questions when they emerge in domestic cases. Notwithstanding the Supreme Court’s surprising invocation of the UN Convention on the Elimination of Discrimination Against Women in its Vishakha judgment on sexual harassment – India follows a dualist tradition, in which international law needs to be incorporated into domestic statute to be applicable – some legal scholars have gone so far as to ask whether the apex court is confused about the application of international law. This confusion was on inglorious display in the Enrica Lexie case when the chief justice tied the court and the government of India in knots over whether India had the jurisdiction to try the two Italian marines on board the ship who were accused of killing the Kerala fishermen just outside India’s territorial waters. According to V.S. Mani, arguably India’s foremost authority on international law before his untimely death last year, the Supreme Court’s order in the marines matter only served to muddy the waters. Thus, India signed and ratified the 1948 Genocide Convention but refuses to pass enabling domestic legislation to make the crime of genocide a specific, prosecutable offence under domestic law. Genocidal incidents like the massacre of Sikhs in 1984 have occurred with political complicity, the guilty have never been punished, yet the Indian government is in denial. The country plays host to hundreds of thousands of refugees yet refuses to accede to the 1951 Refugee Convention. And while India successfully challenged Pakistan’s violation of the VCCR in the Jadhav case, it has not always been willing to implement the convention at home. India signed the Convention Against Torture (CAT) in 1997 but 20 years later has yet to ratify it, making it only one of nine holdout countries in the world and perhaps the only democratic one. Nor is this failure to ratify the CAT innocent; custodial torture is rampant and impunity is the norm rather than the exception. In 2010, the Manmohan Singh government pushed through the Lok Sabha the deeply flawed Prevention of Torture Bill, that diluted the CAT’s definition of torture, imposed an unnecessary time limit for victims of torture to file complaints and protected errant officials by including a requirement for prior government sanction to prosecute. But even that flawed draft was all0wed to lapse. 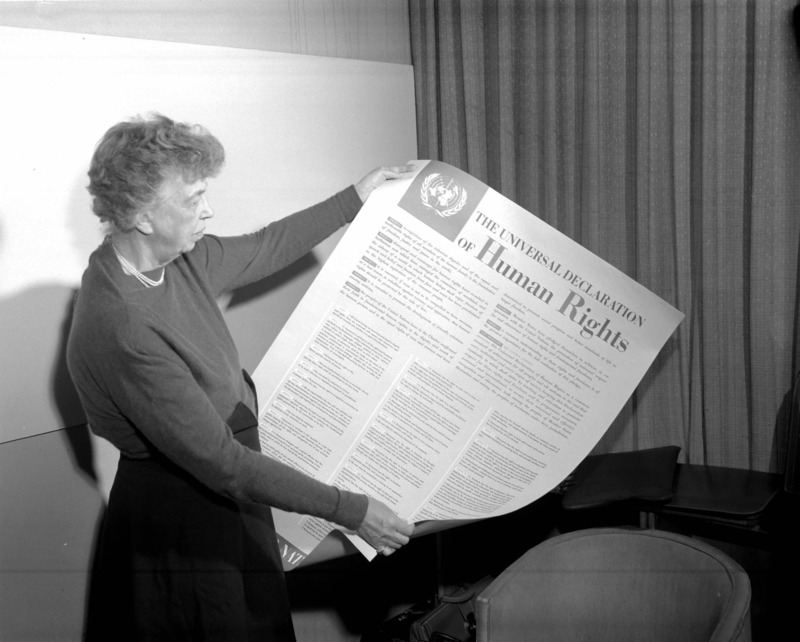 Though India is reluctant to sign Protocol II additional to the Geneva Conventions dealing with the rights of protected persons in situations of internal armed conflict, it is bound by common article 3 of Geneva Conventions I-III, a customary norm of international law which prescribes a minimum standard of treatment for civilians caught in an internal conflict. (Geneva Convention IV, which deals with the rights of civilians under foreign occupation, does not apply to any situation within India). In its 1986 judgment in the Nicaragua case, the ICJ said common article 3 of the Geneva Conventions reflects “elementary considerations of humanity”. Despite this, human rights violations in insurgency areas like Chhattisgarh, Manipur and Jammu and Kashmir continue without much legal remedy. Even if violations of common article 3 do not constitute a ‘grave breach’ of the Geneva Conventions, a state party is obliged to punish all offences arising from it. In keeping with the tradition in Britain and other common law countries, however, the Indian Geneva Conventions Act, 1960 criminalises only grave breaches committed by persons within and without India but is silent about the prosecution of lesser violations, including of common article 3. In any event, thanks to the Supreme Court’s judgment in Rev. Mons. 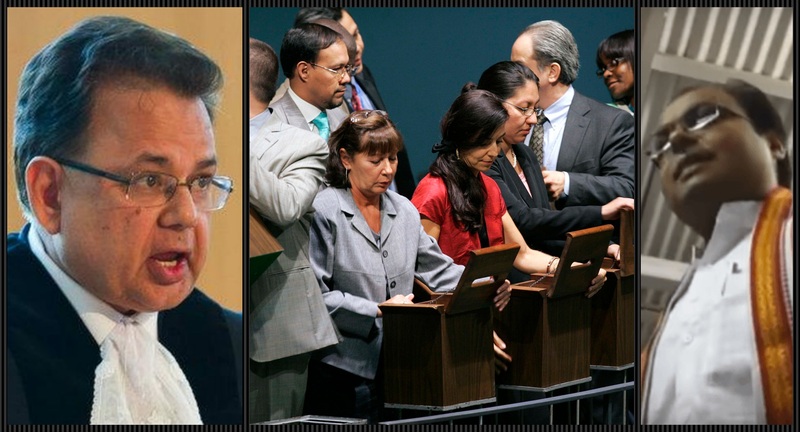 Sebastiao Francisco Xavier dos Remedios Monteiro v. State of Goa (1969), no victim of a Geneva Conventions violation in India can directly invoke the protection of the 1960 Act – only the government can initiate a case under it. We know, however, from the experience of Pathribal and countless other examples of civilian killings by the security forces – with or without the protection of the Armed Forces (Special Powers) Act – that the government is least interested in ever initiating criminal prosecutions. The true significance of common article 3 of the Geneva Conventions lies not just in the protection it affords non-combatants but in the fact that it applies to actions by both government forces and the militants who are engaging in armed conflict. The murder of an Indian army soldier by an insurgent on furlough is as much a violation of the Geneva Conventions as the deliberate killing of a civilian by a soldier. The mutilation of the bodies of Indian soldiers by Pakistani irregulars or ‘non-state actors’ would also be a violation of the article. In other words, the conventions are not just an encumbrance but a protective shield, especially if India were to robustly insist on their implementation. The Indian government must realise the futility of insisting on the importance of international legal instruments when it comes to Kulbhushan Jadhav while disregarding the same in the case of Farooq Dar. Countries cannot cherry-pick their international law obligations based on what is politically convenient at any time. To do so would expose India to the same charge it has levelled against Pakistan – that it does not believe in the rule of law. Those who defend the taking of a civilian hostage by the army for use as a human shield resort to two arguments to justify this blatant violation of the Geneva Conventions and ICCPR – that Farooq Ahmed Dar was a ‘stone-pelter’ and thus not a person who can be described as taking no part in the hostilities; and that the officer’s act “saved lives” by deterring a murderous mob upon which it would have had to open fire. The first argument falls apart because there is no evidence that Dar was involved in violence of any kind; the fact that he had defied the separatist diktat against voting itself makes him an unlikely candidate for stone-pelting. The second argument is equally specious since it relies on a highly improbable and likely fictitious scenario. A murderous mob that can only be pacified by live fire is hardly going to stand silently by as soldiers from an army jeep dismount, grab a member of their violent assembly and spend several minutes tying him securely to the front of their vehicle. All without a single stone being thrown or shot being fired. Even assuming the immediate military necessity of such an illegal act, why didn’t the jeep with its human shield not immediately drive off to safety instead of embarking on a leisurely tour of the district that lasted several hours? Dar was clearly being used as a hostage to warn the civilian population. Deterring people from throwing stones at the security forces is a laudable objective but the officer concerned violated the law when he arbitrarily detained Dar and subjected him to this humiliating and degrading treatment. Since dozens if not hundreds of military vehicles would have been on patrol in the valley at that time, the fact that no other commanding officer felt the need to resort to such illegal means tells its own story. At the end of the day, Farooq Dar is as deserving of the protection of the Indian state and constitution and the instrumentalities of law as Kulbhushan Jadhav is. The army, whose internal inquiry into the incident is still continuing, needs to ensure that it does not condone what was a patently illegal act. It needs to do the right thing. Pakistan claimed Jadhav had committed serious offences but the judges at the ICJ decided it would be a grave injustice to allow him to be hanged by men in fatigues who violated their country’s treaty obligations. Their Indian judicial counterparts need to have the courage to take a similar stand against their men in fatigues who wilfully flouted India’s treaty obligations by turning Dar into a hostage and human shield.